This is one hot design! Use these flames on a cap, backpack or jacket for a firefighter. 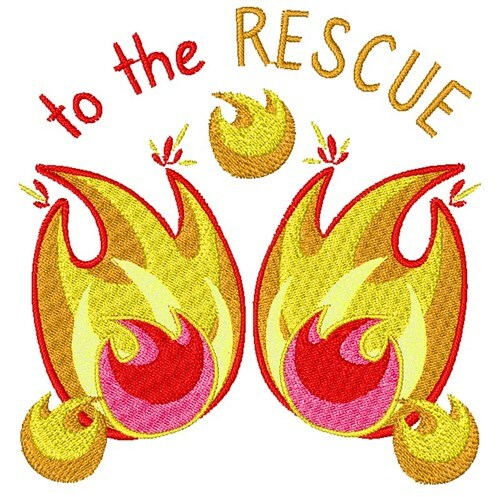 Windmill Designs is happy to present To The Rescue machine embroidery design which has 18233 stitches and is [88.85 mm x 91.78 mm] large. If you would like to view more embroidery patterns please search on our embroidery designs page.